It has always been told that the gospel books were written late, some 50 years after the events. Due to an oral tradition many changes (even contradictions) would have penetrated into the books. 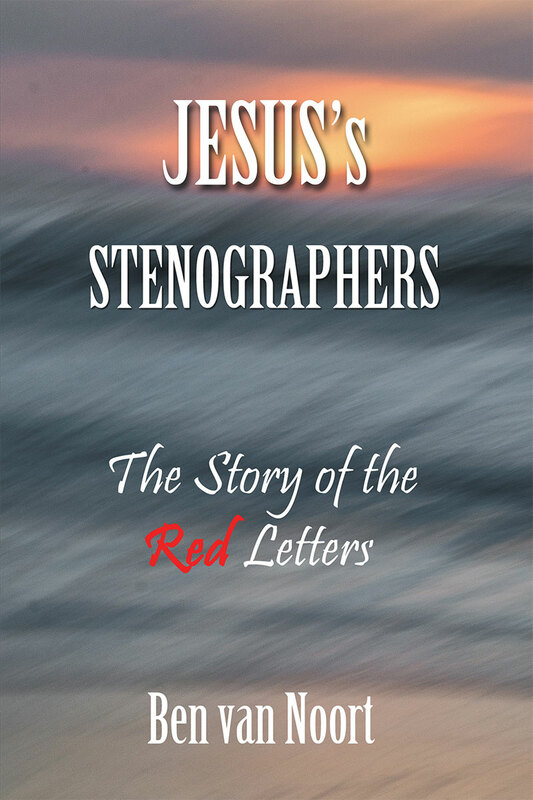 But yet, the biblical facts are so different: rapid writers and stenographers followed Jesus to preserve his teaching. There is enough hard evidence in the New Testament about these things, which has been disclosed and brought into a complete concept of Documentation. It is time for Christians not only to believe, but also to know. Discover the untold and amazing story about the Gospels and their origin.